Holkar Cricket Stadium, Indore will host the 22nd match of Indian Premier League (IPL) 2017 between Mumbai Indians (MI) and Kings XI Punjab (KXIP) on 20th April. Being an evening match, dew factor cannot be ruled out and wicket is likely to be flat with little turn. Kings XI Punjab have lost their three matches out of five played; both their wins come from their secondary home ground Indore. While the match is scheduled at Indore after three away matches, KXIP would like to win to gain momentum and also this is their last match at Indore of this season; other home matches will be played at Mohali. KXIP bowlers are doing well despite having all domestic Indian bowlers but batting department full of overseas players are not performing well. Maxwell is the only one scoring consistently and Manan Vohra who scored a magnificent 95, gave a tough time to Sunrisers Hyderabad in last match. David Miller was not able to score. He has scored only 243 runs since the last season; playing all the matches at an average of 20.25 and Strike Rate of 118.53 with a highest of 31. Mumbai Indians have won in the last four games they've played in the tournament, while only losing the opening game. Having been consistent till now in the tournament and winning all the home matches, MI has gained the lead in the tournament. 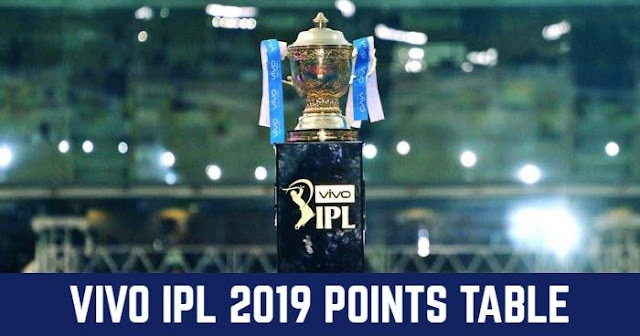 This match is also scheduled in Indore, the secondary home ground of their opponent KXIP; MI are on high wave of momentum but will they be able to maintain this momentum outside their home has to be seen. Their last game was against Gujarat Lions; the cracking game ended with Kieron Pollard taking MI to victory. Nitish Rana again contributed with the bat and grabbed the Orange Cap away from Gautam Gambhir. While return of Mitchell McClenaghann's much needed form in the bowling department is a good sign but Lasith Malinga is still a concern for MI. There are chances of Mitchell Johnson coming in place of Lasith Malinga; but replacing him is sure going to be a tough call. Mumbai Indians and Kings XI Punjab have encountered each other 18 times and both are even with 9 wins each.